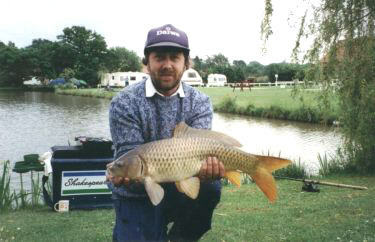 Our private lake is well stocked with a variety of coarse fish, including specimen Carp, Roach, Rudd, Bream and Tench. 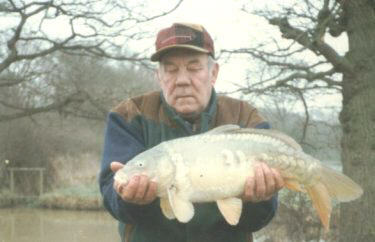 The Fishing is only for caravaners for an additional charge of £2.00 per day, which represents excellent value for fishing in York or fishing in Yorkshire. 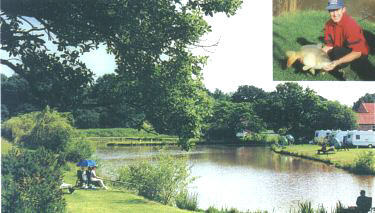 So if you want a relaxing holiday with fishing on site, come to Moorside Caravan Park where you can fish all day long like the caravaners below.